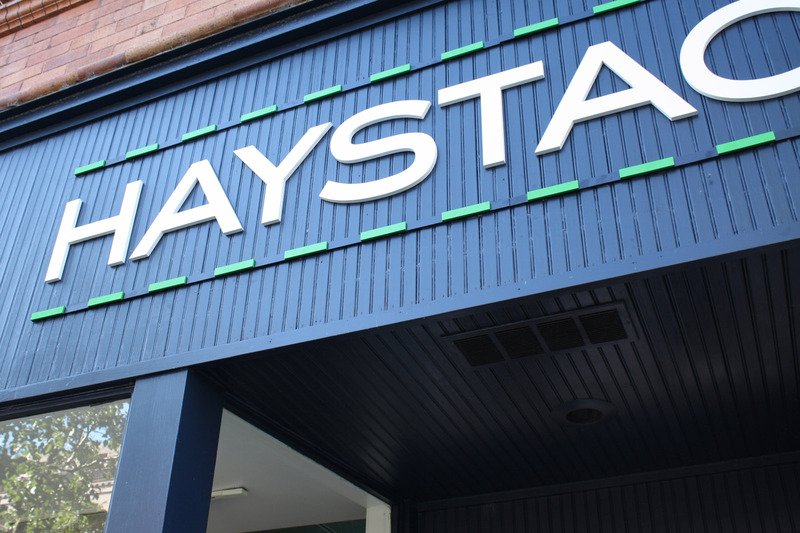 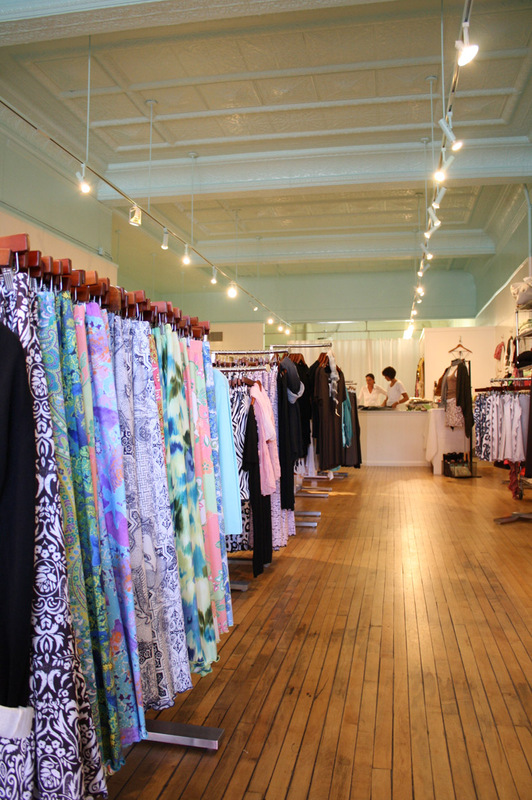 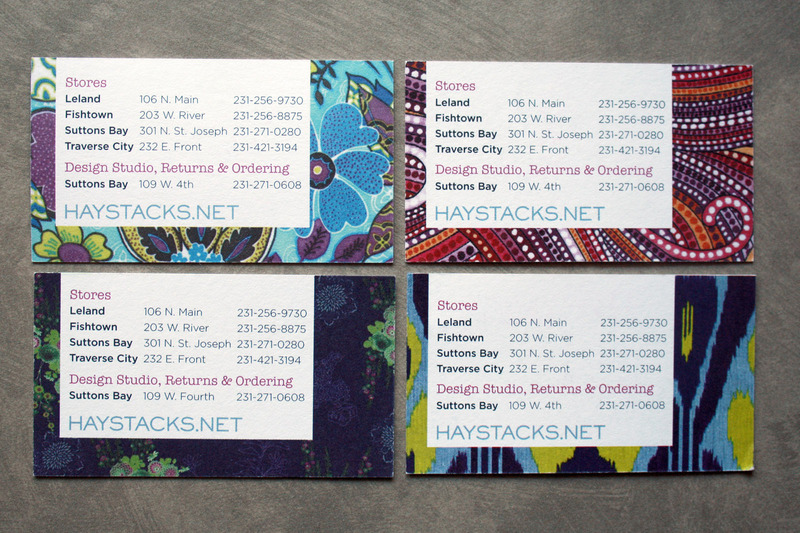 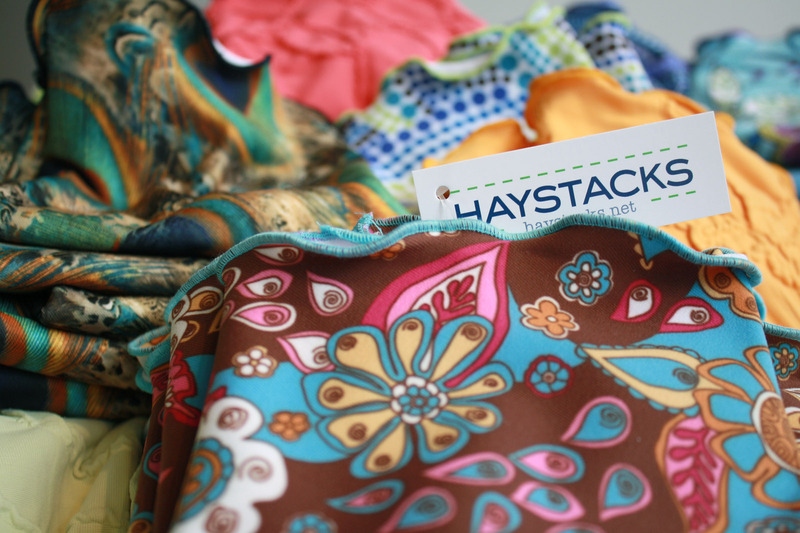 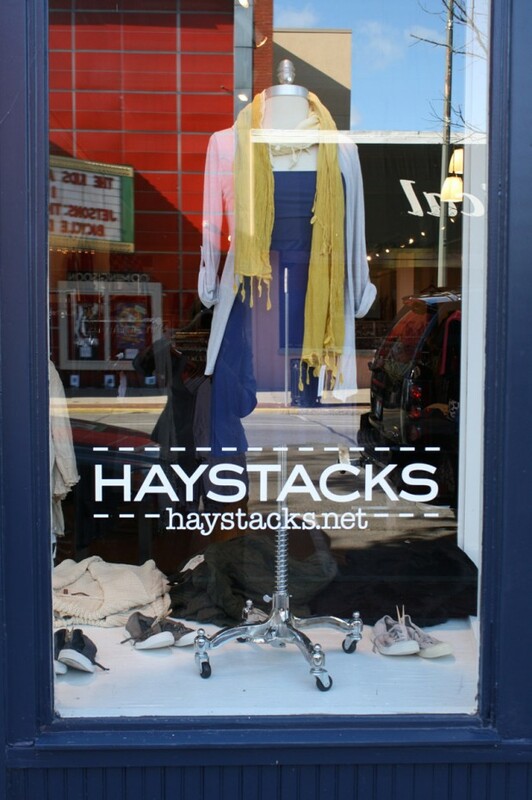 Haystacks is a clothing company based in Suttons Bay, now with eight locations in Northern Michigan, Connecticut, and Florida. 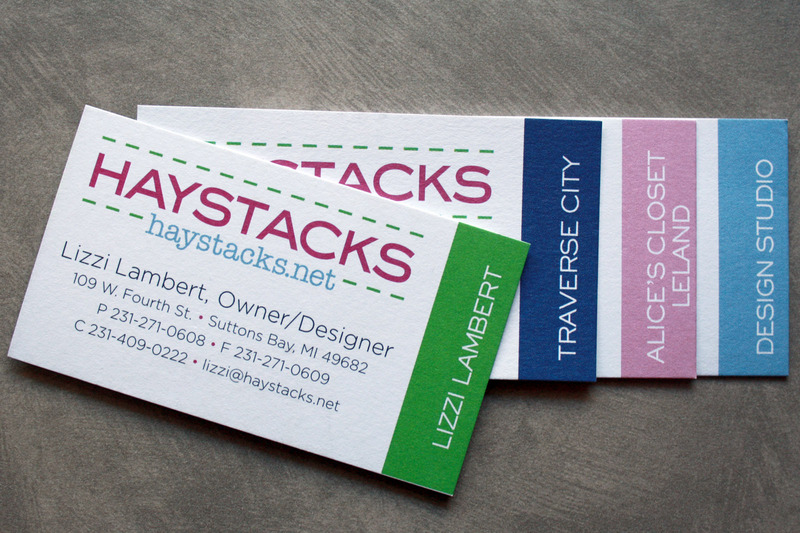 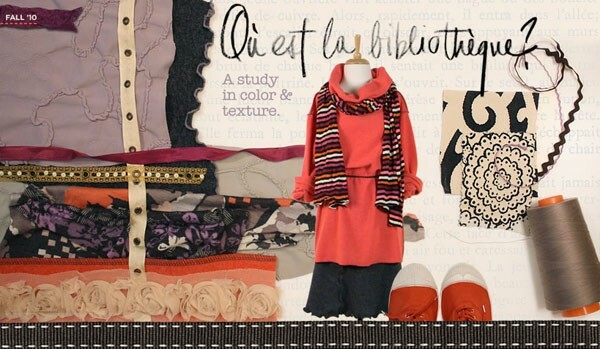 The brand identity had to match the youthful spirit of owner/designer Lizzi Lambert and her colorful knit clothing. I designed a logo, stationery, signage, and website. 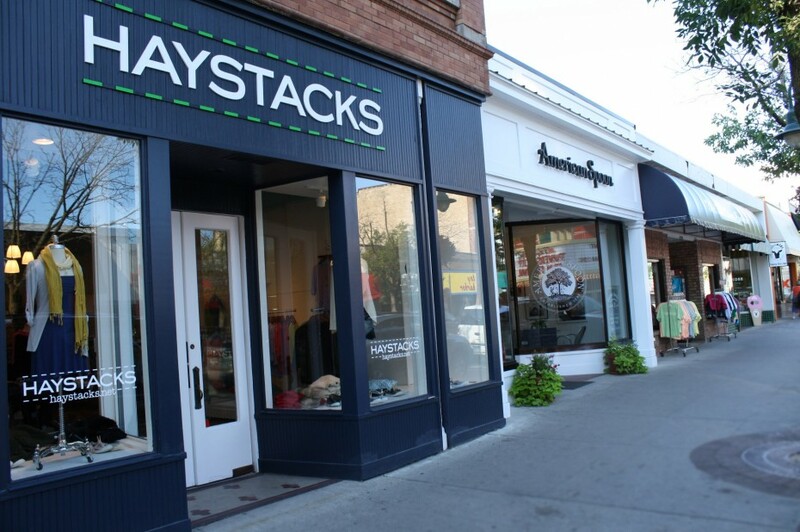 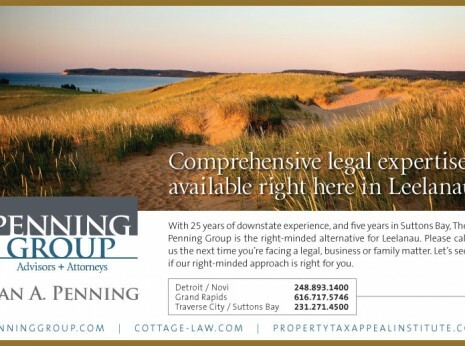 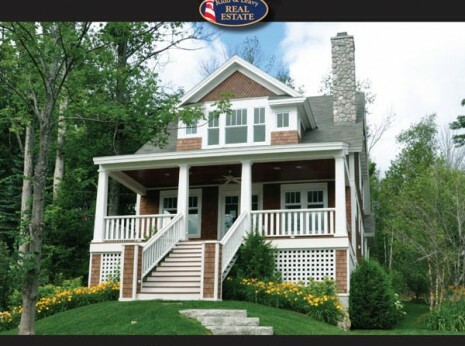 I also consulted on interior design and exterior colors for the Traverse City, Elk Rapids and Petoskey stores. 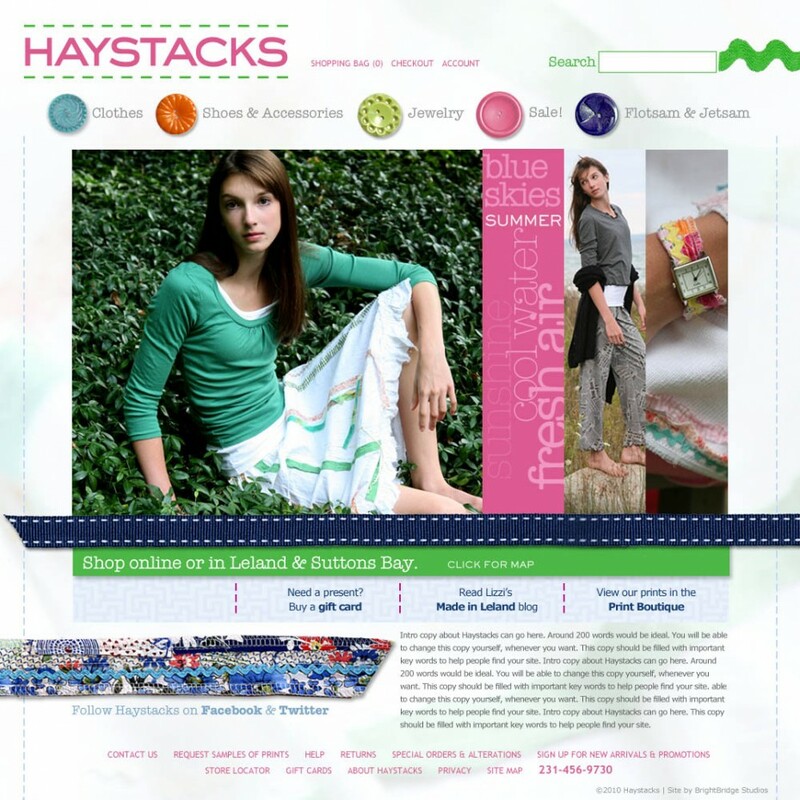 Website produced in collaboration with Brightbridge Studios.